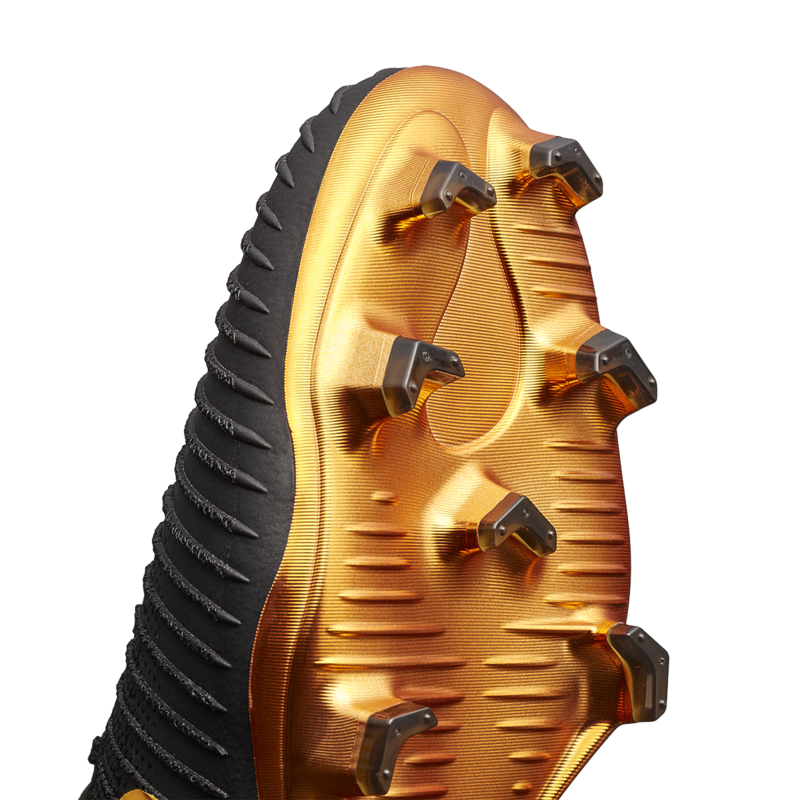 The football boot is a thing of wonder, a passenger in the journey over 90minutes but yet the focal point as they are involved – directly or indirectly – with every bit of drama that unfolds. 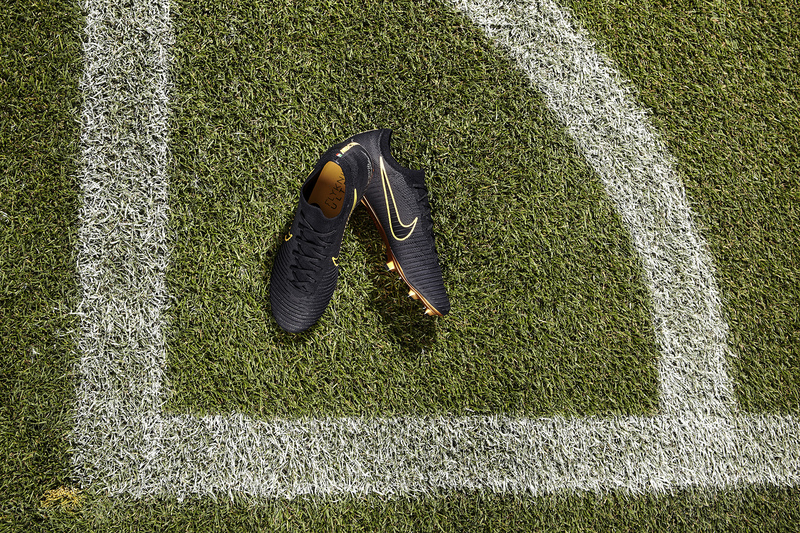 A visual differentiator from distance, and an instant indication of footballing style and player personality, the football boot has become less of a tool and more of a signature. 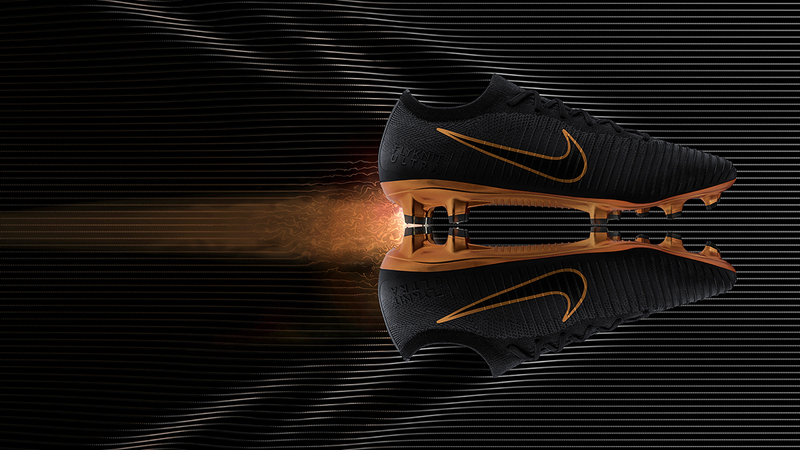 Don’t get me wrong, the technology that goes into creating these boots are far and beyond that of yesteryear, but it’s the margins of their ability to improve play that has decreased with each new iteration, hence lending greater importance to the visual element of the boot – and the players that wear them. What better way to emulate the great players of times past or your current heroes than to literally walk in their boots. Not only that, key moments in footballing history are often marked by the boots worn at the time. Take for example Ronaldo’s blue and silver R9’s that mesmerised in the 1998 World Cup in France, or the Nike Mercurial Superfly V boots worn by Emre Can as he scored that seemingly impossible bicycle kick against West Ham in the 2016-17 Premier League season, a strike that was to win him goal of the season. These boots go down in Footballing folklore, the inevitable “My mate had those” a phrase that will be bandied about with pride, in an attempt to find some sort of link between you and that fabled boot. 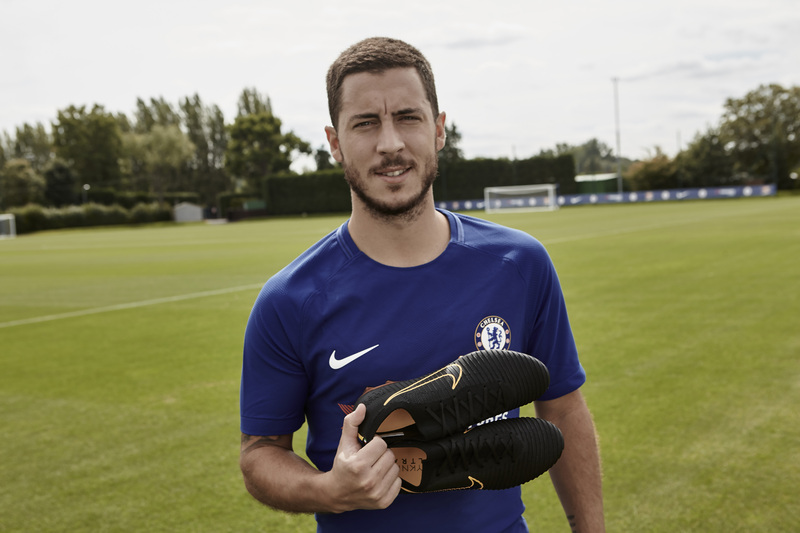 But it’s not just the fans that remember the boots, but of course the players do as well, for example with Eden Hazard who in particular remembers his first and only hat trick (so far) for Chelsea; it was 2014 and he was wearing the Mercurial Vapor IX at the time. With modern technology comes more opportunities to personalise boots and with the flyknit technology proving popular in all fields, they have now transferred the innovation to the actual boot itself; the new Nike Mercurial Ultra Flyknit Vapor. Visually they are a wonder of simplicity, a clean elegant silhouette, but it’s only on closer inspection that the true personality of the boot comes to light, in a textured sock-like material, suggestive of close control and intimacy between foot and ball. There will be 2,500 pairs of the limited-edition Nike Mercurial Ultra Flyknit Vapor available in triple-black, and 1,500 pairs available in a black/metallic gold colorway on nike.com and at select retailers.